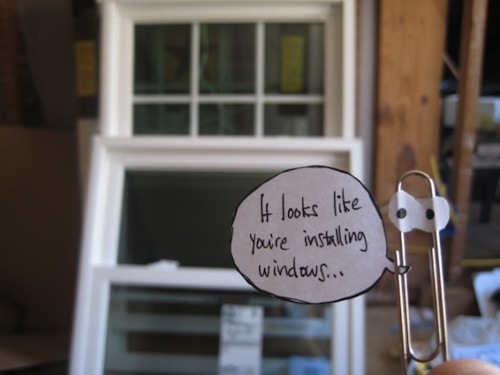 Hey, It Looks Like You're Installing Windows . . .